As the indie author community continues to grow, thanks to events like National Novel Writing Month (NaNoWriMo) and Come Write In, libraries are developing new opportunities for indie authors to share their work and have it discovered by readers. 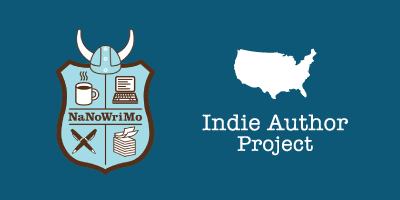 The Indie Author Project, which launched earlier this year, has enabled libraries to empower self-published authors and is providing their communities with access to exciting new literary voices. Our panelists came together on Tuesday, February 5 to give their insight and share more information about how the Indie Author Project works, the success they had in the 2018 contests, how the project is going to expand in 2019, and most importantly about how you and your library can get involved in 2019.